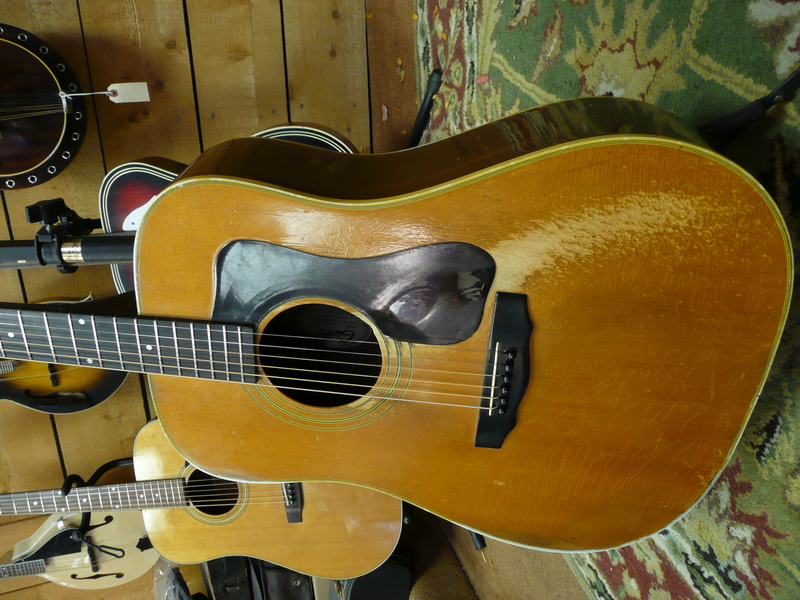 From Wood and Strings comes this amazing deal in the RA-90 dreadnought acoustic guitar. The Rogue guitar is an ideal instrument for the beginner, or young musician. The body depth and width bring out balanced tone and plenty of projection to be heard from across the room. 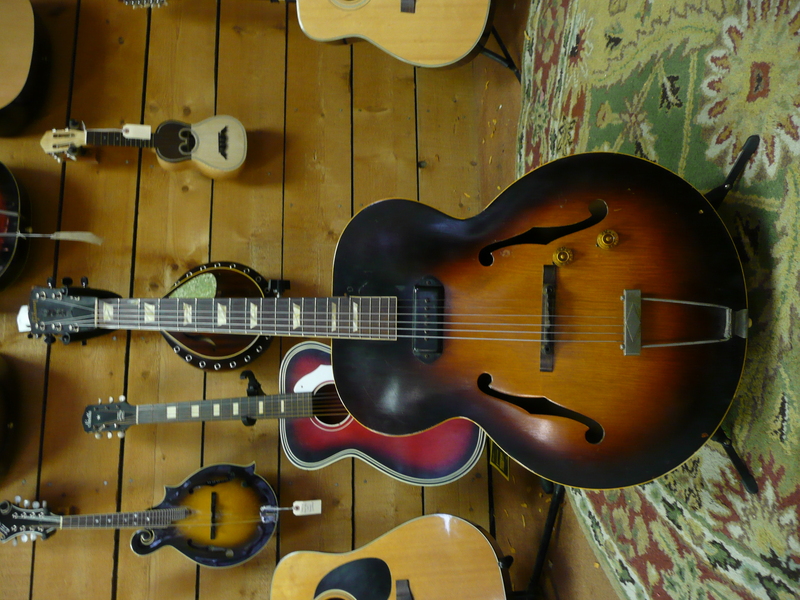 Sporting a gorgeous finish, this mandolin is a well-built, traditional A-model mandolin. It features clean workmanship throughout and projects a bright tone with lots of bark. 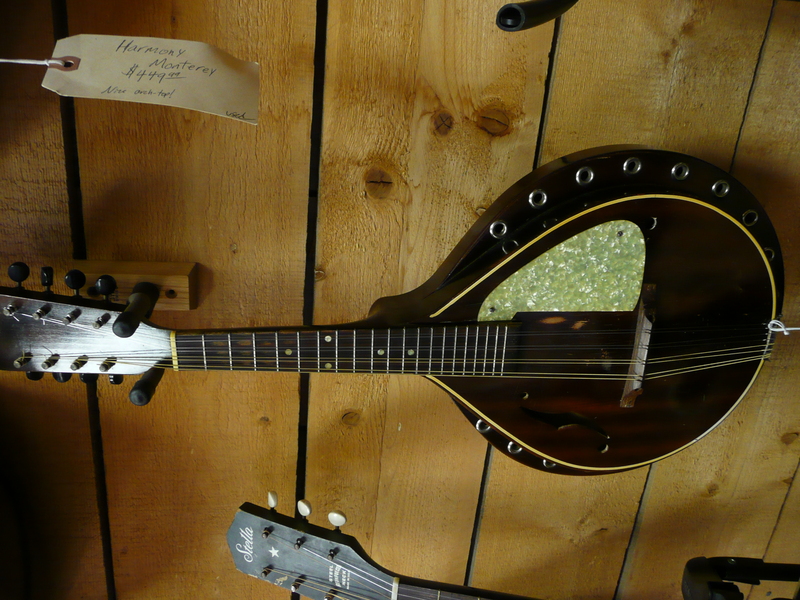 With an easy-to-play neck and adjustable bridge, the mandolin is perfect for beginners who wish to play bluegrass or any other style of music. Finishing touches include chrome tuners and nickel-plated frets. 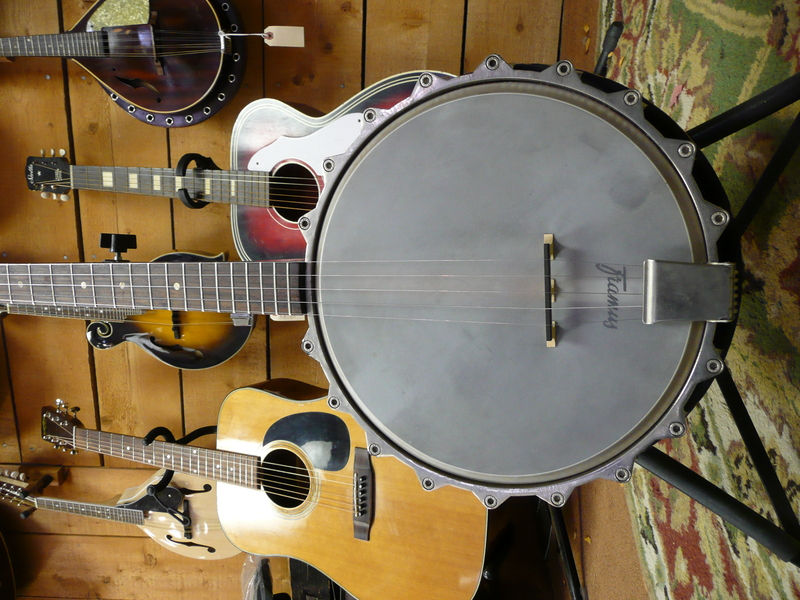 This Guitar offers warm, bolder and often louder tone, with a choice of convenient and practical features that will have the beginning player in your house strumming away in no time. ADM JA611 includes Acoustic Guitar,4mm Padding Black Nylon Gig Bag, Guitar Stand, Strap, Picks, Strings, Capo, Pitch pipe and Picks. It is including everything the beginner needs to get started on the right track, affordable enough to buy as a gift for that young niece or nephew you want to encourage in their six-string pursuits. The cello is used as a solo musical instrument, as well as in chamber music ensembles, string orchestras, and as a member of the string section of symphony orchestras. 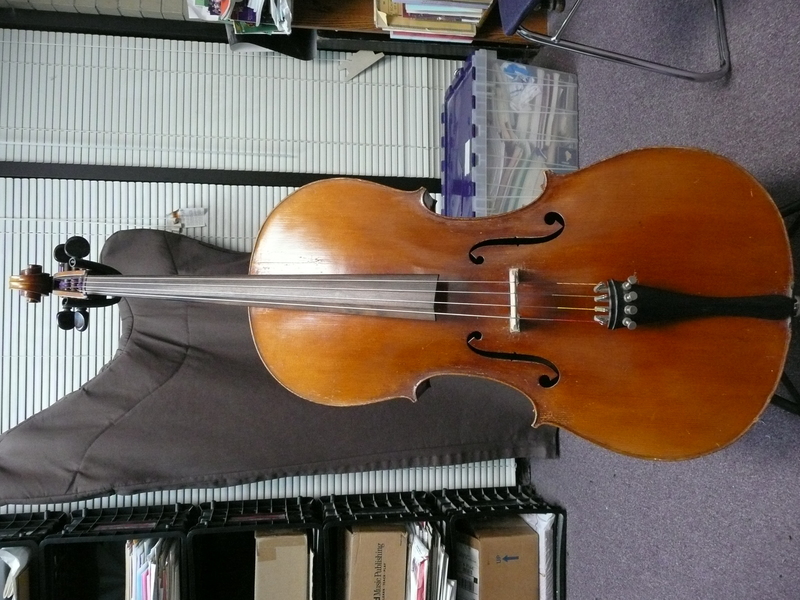 It is the second-largest bowed string instrument in the modern symphony orchestra, the double bass being the largest.